Raspberry Pi is small credit card sized, light weight and compact computer available which is used by both professions, hobbyist and of course hackers alike. 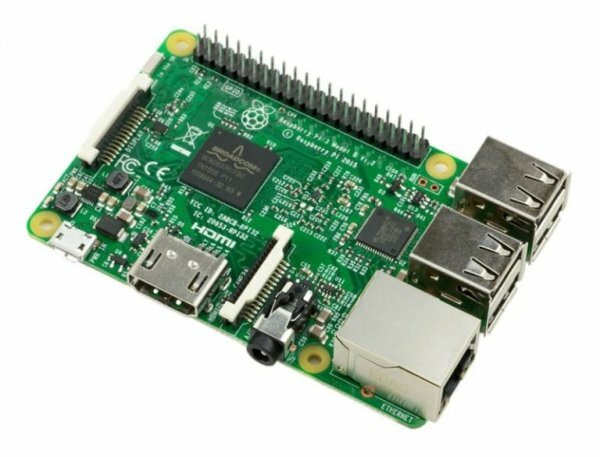 Raspberry Pi 3 B is the newest version of Raspberry Pi family. This mini computer can do (almost) any thing a normal linux machine can do. It is widely used in various industries, robotics, home automation projects. You read this blog regularly, you will know that I have been using so many Raspberry Pis for different purposes. I have one for home automation which is placed in hall, which sometimes I will be using as a server, one for my robots, and two Pi Zero Ws in my garage and front door for live surveillance. All are connected to my WiFi network and have SSH enabled for remote access. Once in a while we will have to SSH to each of them to perform some common tasks such as update, upgrade etc. 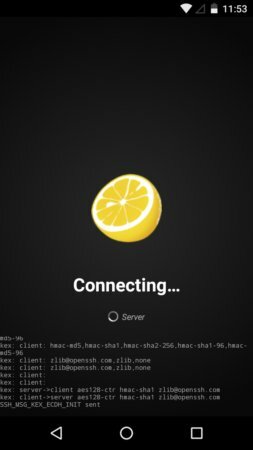 Some days ago, I stumbled upon an article, where this guy built a Portable Hacking Station using Raspberry Pi, where he used an adnroid App named Juice SSH to control a Kali Linux installed Raspberry Pi. 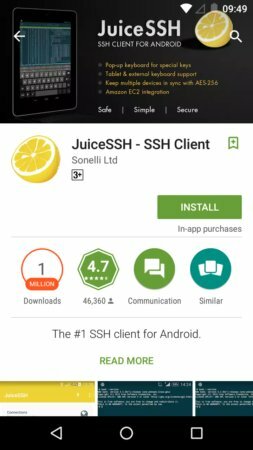 Juice SSH is an all in one terminal client for Android mobile phones which includes SSH, Local Shell, Mosh and Telnet support. I installed it in my phone and it was quite useful and handy. The app is really user friendly; create a user profile, add a device, add the user to the device and connect. Then I went through the list of plugins and noticed something called Cluster Snippets. The plugin helps us to execute codes on multiple devices in one go. You can add the code snippet, select all the devices you want the snippet to run, Simply select the snippet you’d like to execute, the connections you’d like to execute it on, and then use tap the run button to execute it. Go to Connection tab and click on + button on bottom right to create a new Connection. 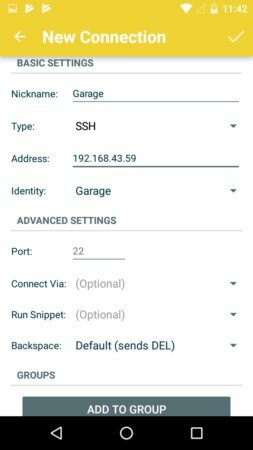 Enter your device Name, IP address and port (default 22). Now go to the connections tab and click on the new Device you added. If everything you have done is correct, it will establish an SSH session to the device. During installation, it will as you permission to grab data such as device details and identity from the JuiceSSH app. 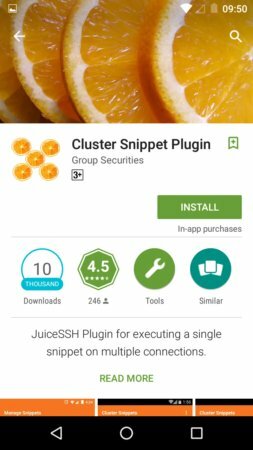 After installation, you will see all the devices you added in JuiceSSH in Cluster Snippets app. 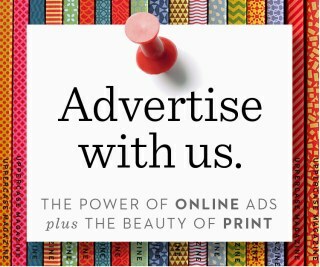 Now you can add a snippet. Go to options, select snippet manager and add a snippet. Once you finished writing the snippet, click on save.